Our aim is to keep the basic wedding video packages simple and without lots of hidden extras that can cost you far more than you first thought or budgeted for. This way we can make sure any special requirements you have will be catered for. There are also many ways to document your love story through wedding videography – only you know what you want to remember, and you can have it all with our Extras! 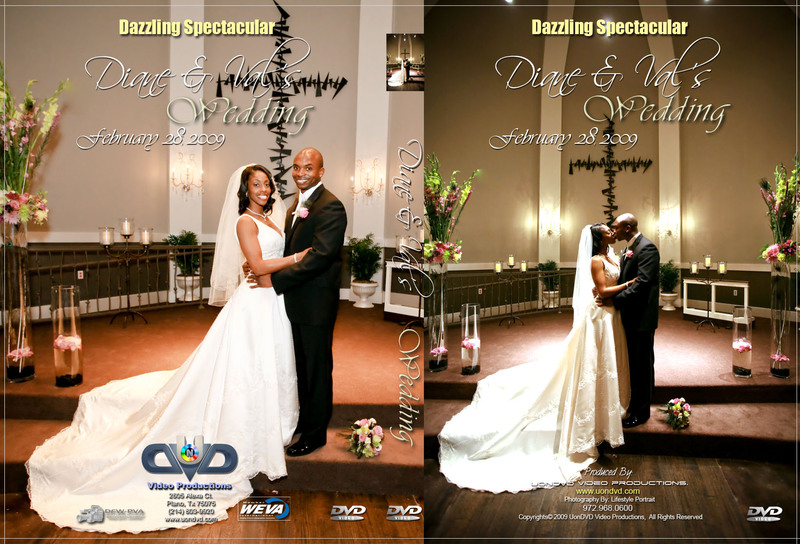 Add them on to an existing package for a wedding video that captures all the moments most important to you. For other functions apart from wedding videos, please get in touch for a quote as we can tailor the package to your requirements. Regardless of your choice, rehearsal dinner or growing up slide show, the footage will be part of your main feature film on Blu-Ray disk as a bonus feature. All Blu-Ray disk covers and labels are custom designed, printed, and placed into plastic Blu-Ray disk case. Need more or if you have any other extras in mind that's not listed, please contact us today for a quote or to discuss it. Remember we are a Dallas Fort Worth's award winning video production company that is staffed by the best videographers and photographers in the Dallas Fort Worth Metroplex.